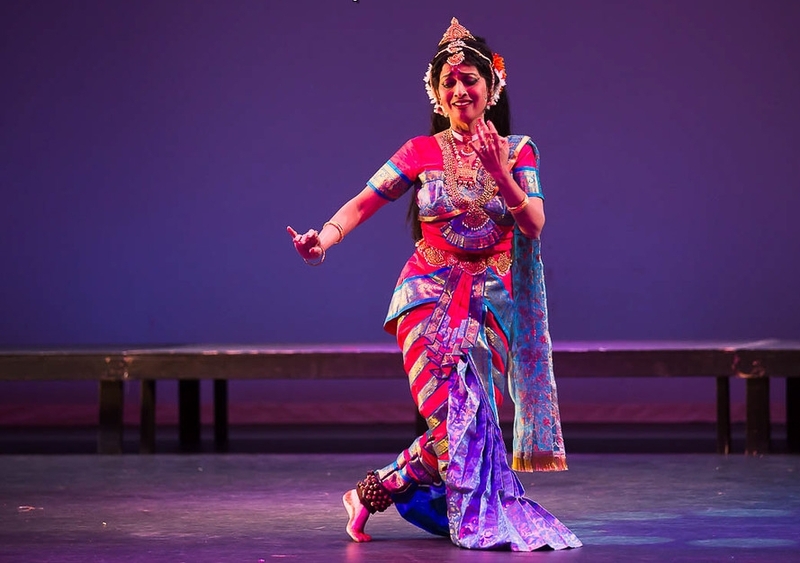 Nandanik Dance Troupe’s Outreach mission is to foster the intercultural understanding of diverse subcultures in the US, through performances of many Indian dance forms, while perpetuating the oldest Indian classical dance called Bharatanatyam. We also creatively integrate different dance forms of the world cultures, moving toward a global fusion of new dances that promote Oneness of Humanity in Harmony and Peace. 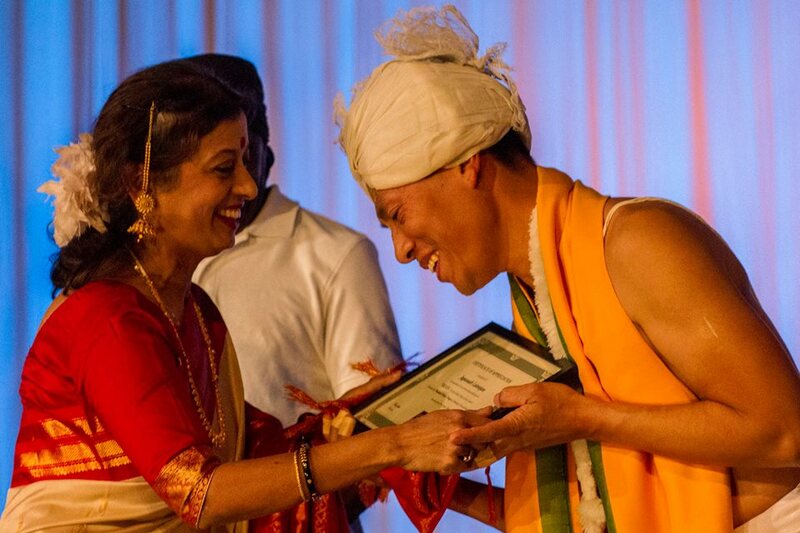 Find out about what Nandanik Dance Troupe offers to the community. Nandanik Dance Troupe offers dance workshops for local impoverished communities. 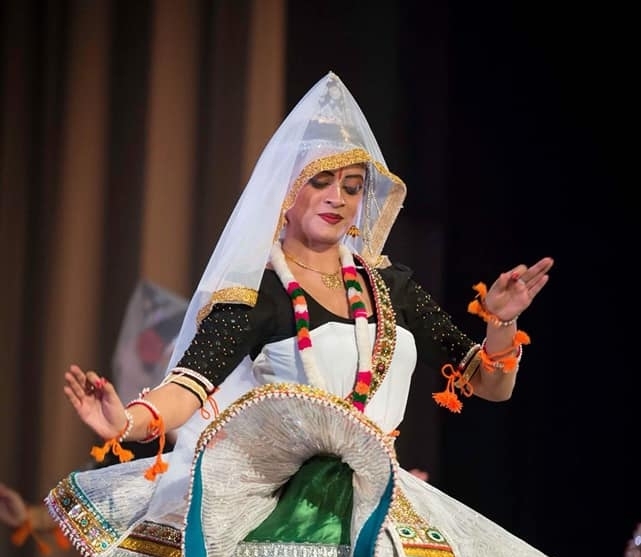 Nandanik Dance Troupe offers lecture demonstrations, workshops and master classes for schools K-12, colleges, museums, libraries and cultural arts assemblies. Nandanik Dance Troupe offers an exchange of ideas with other individual artists and groups. We also have a joint collaborative effort to create new dances to enhance unity in diversity within the Greater Pittsburgh Region. Nandanik Dance Troupe offers dance presentations for special corporate events. Nandanik Dance Troupe performs at multicultural festivals. Nandanik Dance Troupe offers free matinee performances for schools prior to our spring production.